The MOL Partner called on Fairview cove yesterday. the Ship is a regular on the Alliances EC5 service. Coincidentally, I later spotted the tweet below, which appears to be this ship. Want to know why Flag of Convenience ships are so cheap – this is one of the reasons. 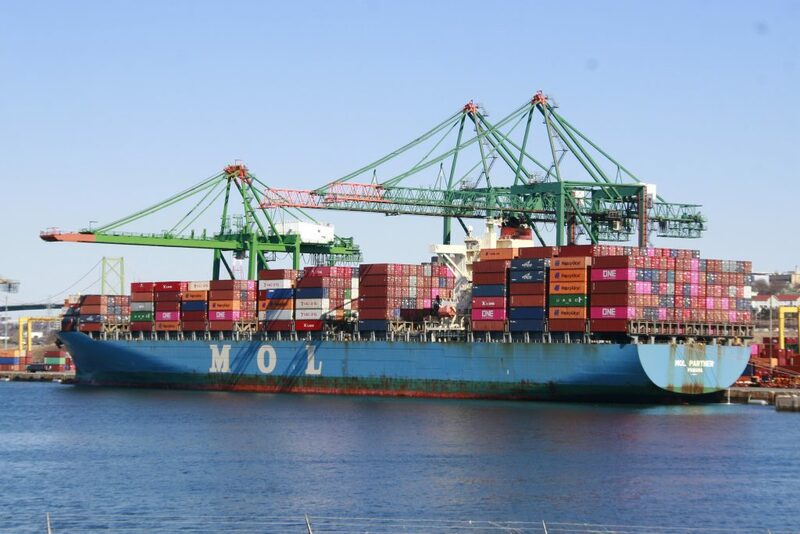 This entry was posted in container ship, MOL, The Alliance on March 28, 2019 by Peter.